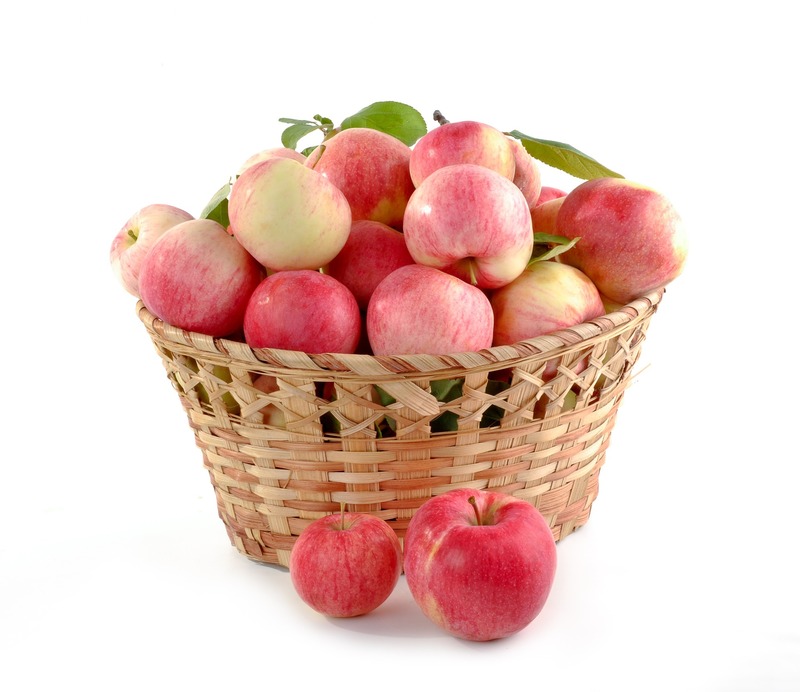 Try this experiment: Take one rotten apple and place it in a bowl of fresh new apples. Walk away for a day or two and see what happens to the rest of the apples. Yep, the rest of the apples start to turn rotten as well. Same goes with your team. If you have a toxic, cynical, actively disengaged employee and leave it be, then you are fostering a destructive atmosphere and culture. I know you don’t want that, but you also don’t want to deal with the mess. But you have to. It simply won’t get better. So take a good hard look at your team. They aren’t ALL bad apples. Are some (or all) of them salvageable? Then get to work. They need some dedicated coaching from you for about three months. By that time, you’ll get a good idea as to whether they are being more constructive…or not. And if they are still bringing that cynical attitude to work and infesting all the other team members, you need to cut that person loose. Just saying. You know what you need to do. Don’t let bad apples infest your team. ← What’s the Most Important Quality A Leader Must Have?